Engine to the car is what water to the fishes. Without a vigorous engine under the bonnet, a car cannot put up with the struts of the road. Audi, the well-reputed automobile brand from Germany, has had always made the things as easy as falling off a log for the users since when it was founded. 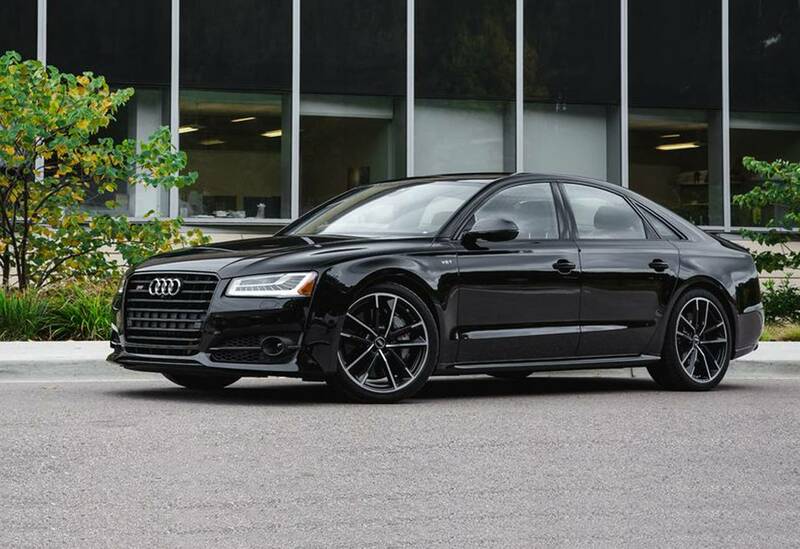 Reliable and most powerful Audi engines are the legacy of Audi. Every single engine made by Audi is simply a masterpiece, but we will be checking out top 3 Audi engines from the past ten years. Let’s face it! Of course, the magnificent five-cylinder has been in the limelight still. Used in the initial Audi Quattro, this one-off 2,144 cc engine had a 10-valve SOHC layout with a separate turbocharged and intercooler. With 200 horsepower and 210 lb-ft of torque at 3500 rpm, the 2.2-litre five-cylinder engine was capable to move the Quattro from 0 to 62 mph in just 7.1 seconds having the top speed of 137 mph. Audi, by and by, topped up the size to 2,226 ccs but there was no change in the power. The notable thing was torque, just getting into the race sooner and lower down in the rev range. The last edition possessed 2,226 cc displacement but the users got 20v DOHC setup. Power kept up to 220 hp, boosting the top speed to 143 mph. Idolized by most of the motorists around the globe over, the 2.2-litre five-cylinder engine recognize due to its unique and characteristic soundtrack similar to a Lamborghini V12 or the Corvette’s V8. No doubt, Audi produced 4.2-litre engine fairly good 32V and 40V versions of the similar engine for their S4, S6, A8 and S8 models, the Cosworth-tweaked 40vT was made significantly for the C5 RS6 and believe or not, it was a real poltergeist. Having two parallel turbochargers, two side-mounted intercoolers and bigger and improved intake and exhaust ports. And you know what drivers got? It was a 450 horsepower that made the vigorous sense with a standing power output of 107hp per litre. Thanks to its record-breaking figures that made this engine unbeatable even today. Doesn’t it a real entertainer? Surely, it is. That’s not even weird, at least. The 3.6-liter V8 is comparably hidden engine due to the thinking that it never really beat a hasty retreat. Audi V8 used this engine in back in the late 80s and early 90s, but it wasn’t able to put up with the increasing cost of petrol. That was a loss of the face right away, because of being the much more developed engine of its era. It was all about four valves for each cylinder, the 10.6:1 compression ratio, a couple of higher up camshafts, common rail multi-point fuel injection system and eight intake manifold-located injectors. Eager to know the end results? It played well on the pitch making 250 horsepower and 251 lb-ft of torque. Certainly, it is not a sufficient power in these days, but surely, one of the sturdiest engines back in the pages. 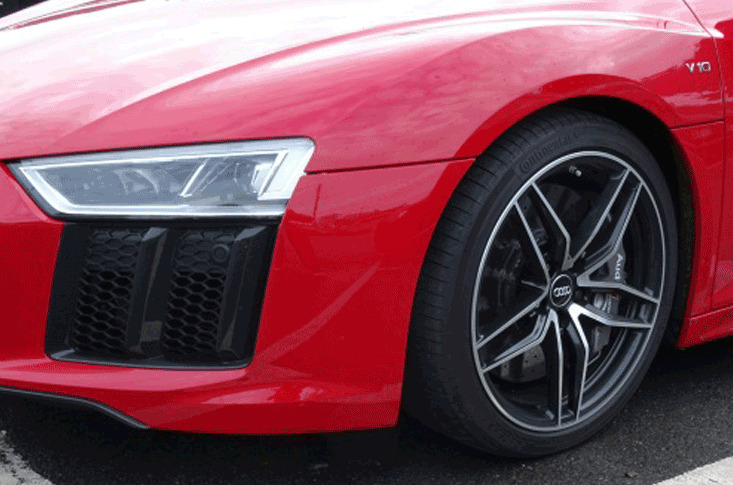 Audi engines marked the beginning of new era and it had been too much difficult for other automakers to stand with the performance of Audi engines. Which engine are you going to pick?